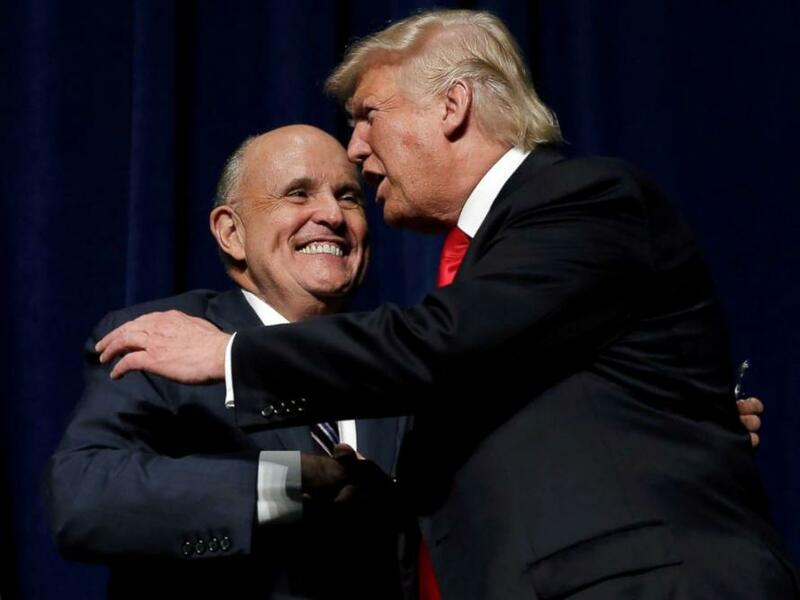 Just as President Trump earlier indicated would happen, newly minuted Trump-lawyer Rudy Giuliani has issued a brief statement " intended to clarify the views I expressed over the past few days." It is undisputed that the President's dismissal of former Director Comey — an inferior executive officer — was clearly within his Article II power. Recent revelations about former Director Comey further confirm the wisdom of the President's decision, Article II power. Recent revelations about former Director Comey further confirm the wisdom of the President's decision, which was plainly in the best interests of our nation. It would seem that Giuliani's "facts" are now "straight" with President Trump's.